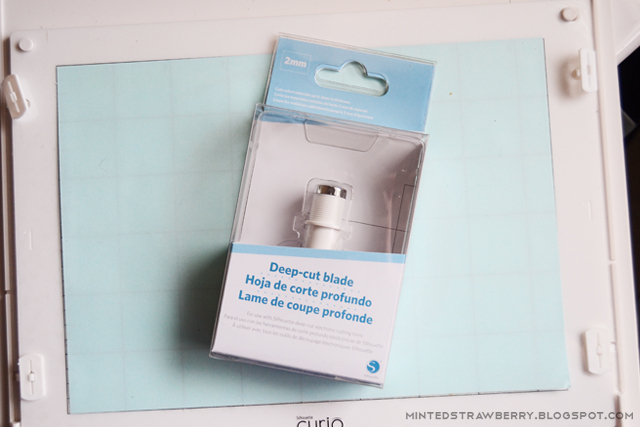 This post is sponsored by Silhouette America - I have been sent the Silhouette Deep Cut Blade to try out, but all opinions and ideas on this post are my own. I've been waiting so long to try out the new Deep Cut Blade from Silhouette. I love cutting leather on my Silhouette Portrait but unfortunately, some just don't cut all the way through even with triple or quadruple passes. With the Silhouette Deep Cut Blade, some of my materials cut nicely - it just takes a bit of practice to get the right settings! 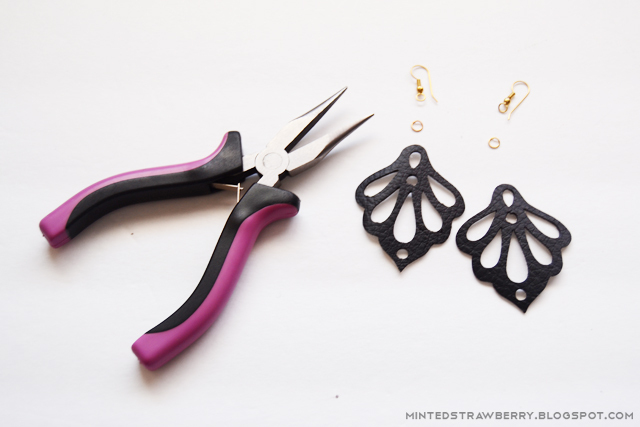 Read on to see how I made the leather earrings, download the template and for some tips I have discovered when cutting faux leather and leather pieces on the Silhouette Curio. Cut a piece of your leather or faux leather material. 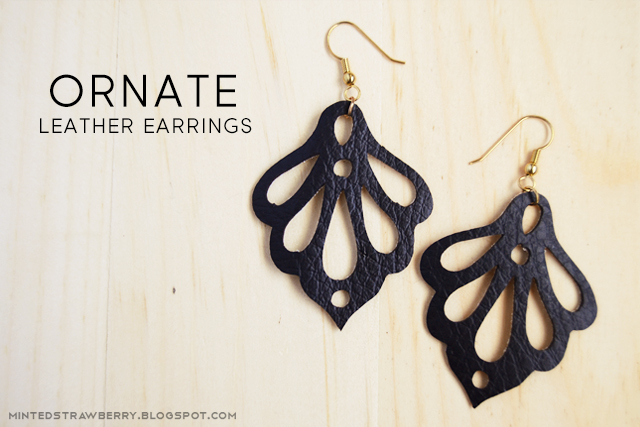 For this project, I tried cutting the earring out using real leather and some faux leather with a mesh backing. 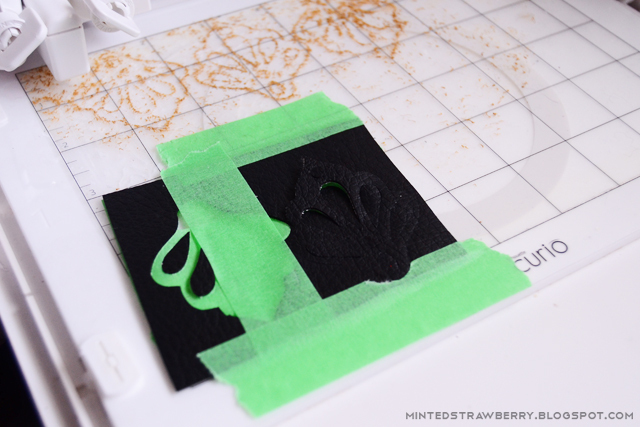 Back your leather piece with painter's tape - this is to pevent hairs from dirtying your mat really fast and acts as a stabilizer for your piece. It also helps your leather to stick better to the mat. Tape the sides as well to prevent further movement of the piece on the mat. Just need to poke out those details - but they're all fully cut in ONE PASS. If you want additional adhesion, spray the painter's tape backing with repositionable adhesive - you don't want to spray this directly on to the leather as it would just absorb it. With a regular ratchet blade, the Silhouette doesn't cut all the way through on faux leather (I had to peel off the mesh backing) - but with the new blade, the Silhouette cuts it like butter - you just have to play with the settings! Don't be afraid to test cut on a scrap piece of material first. Experiment on the material thickness - you don't want the material to be dragged by the blade, resulting in uneven cuts. 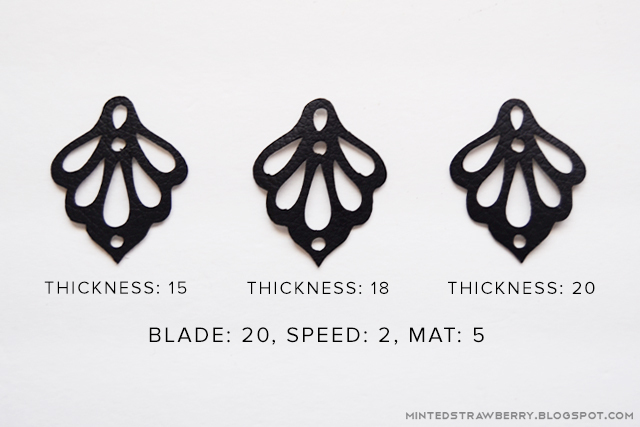 For the faux backed leather, I tested thickness settings 15, 18 and 20 with 18 having the most optimal result (minimal dragging, cut is truer to real shape). The same speed and blade depth and mat height was maintained (speed 2, blade 20, mat total stack 5). Thickness setting 33 just dragged my material on the cutting mat. I also tested cutting real leather - for the piece I used, I used blade 12 and thickness 30 double cut twice, but it doesn't really work for intricate designs. I have cut the same material with a somewhat intricate detail on my Silhouette Portrait with okay results, so I'm pretty sure I just need to play with the settings more. 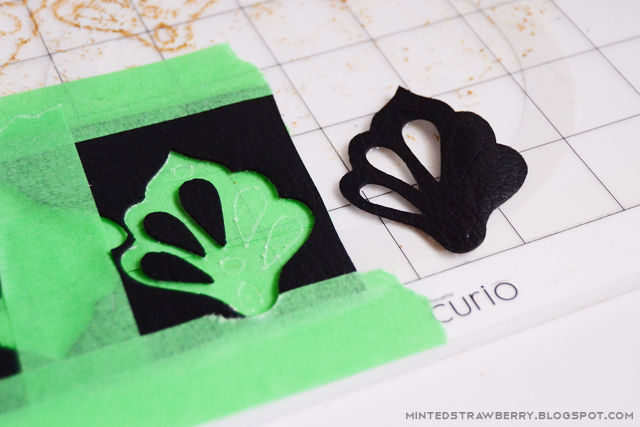 Once you have discovered the optimal settings for your piece, cut the template. 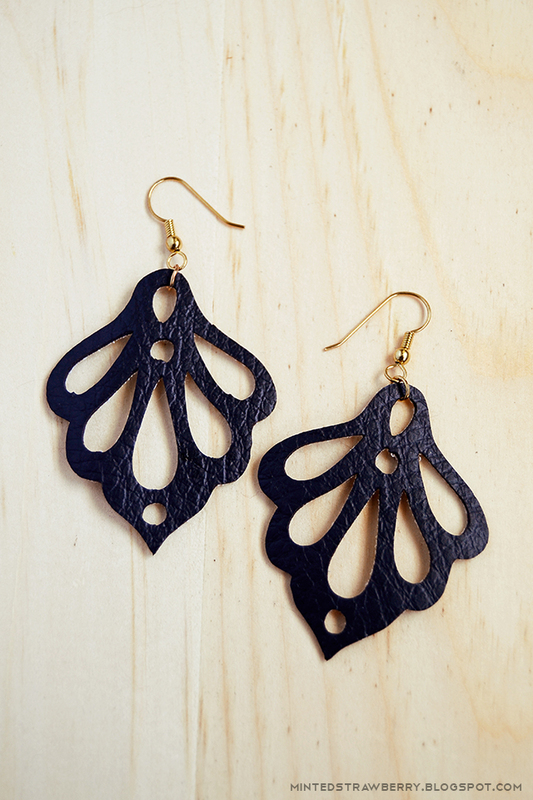 Attach the earring pieces onto some hooks using jump rings, and you are done! 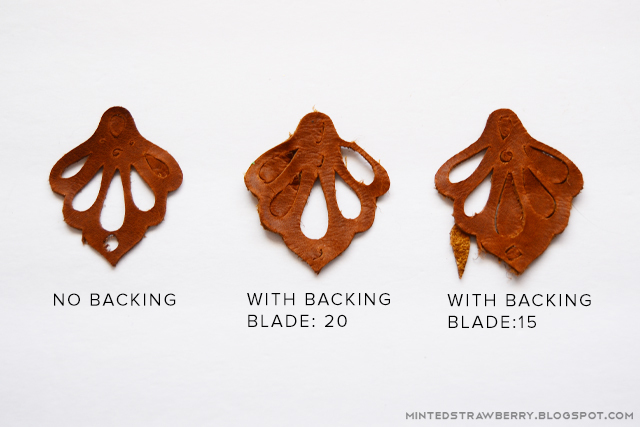 I am sure I'm going to use the deep cut blade a lot, since I loved the results. I haven't tried it on other materials yet, but I'm sure I will now that I have broken it out of its packaging and played with it for the first time. What would you like to cut with the deep-cut blade? This is great! I'm still trying new materials with my Curio. 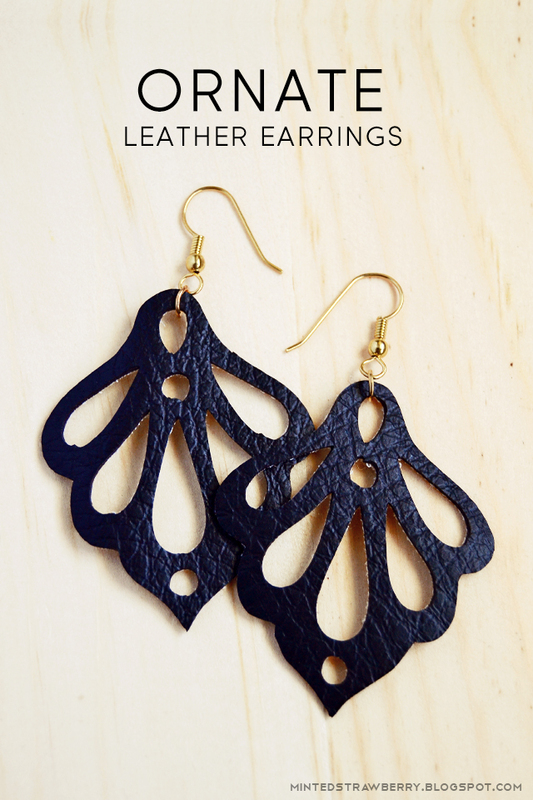 Where do you get your faux leather? Hi, I'm trying to cut real leather but the blade cut partly and sometimes seems to get stuck. Did you find the settings that would match with the real leather ? 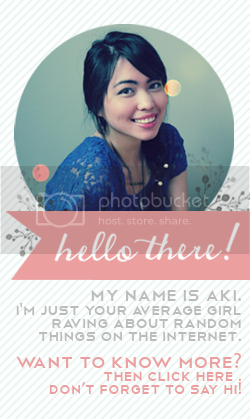 PS : I love you DIY ! i know leather cutting is not an easy thing at all. But i must say that you just nailed it with your creative and precise art work. I highly appreciate your effort. Wonderful work! can I make earrings with this design and sell them ? I am in love with this design! However, it won't let me download the file. Anything I am doing wrong?! Such an awesome DIY project. Wonderful design.